Home / Unlabelled / Curren$y & T.Y. 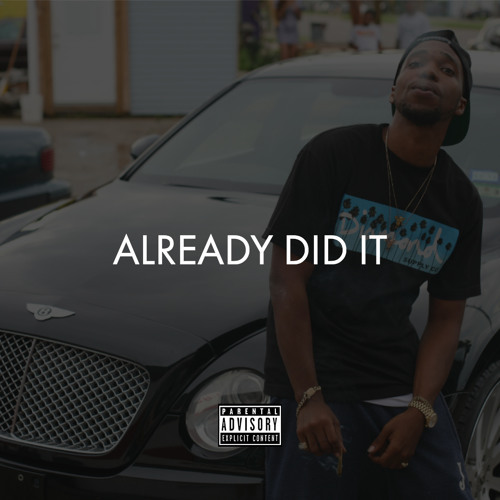 - "Already Did It"
Curren$y & T.Y. - "Already Did It"